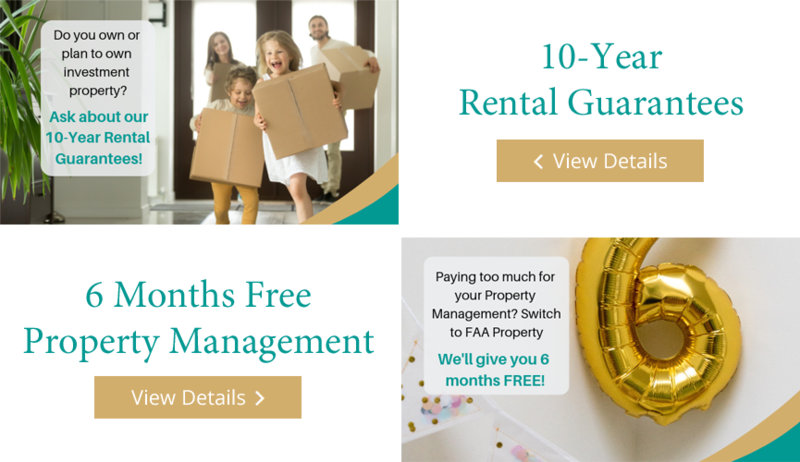 FAA Group is a client focused business that now offers a full Licensed Real Estate Service including Property Management, Residential Real Estate Sales, Project Marketing, Self-Managed Super Fund Sales, and New House and Land Packages all under one roof at FAA Property. Our growing team is supported by the FAA group of companies to include Retirement Planning, Estate Planning, Property Investment, Finance, Cash Flow Management, Accounting and Taxation. FAA Property Limited’s goal is to ensure we are leaders in client services across the full suite of residential real estate.